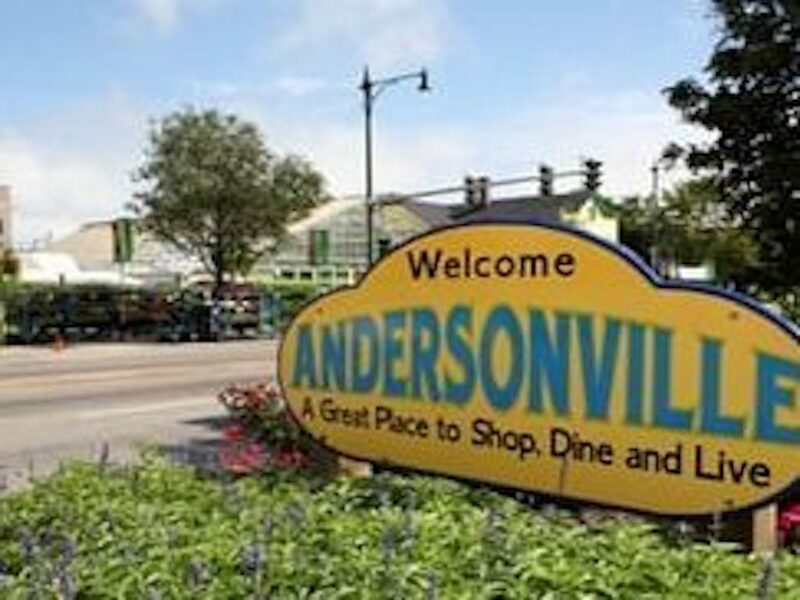 For our Andersonville patients, please be aware there is a large-scale construction project on Clark Street, replacing the current water main, which is over 100 years old. The construction is currently in full swing. We ask that you plan for extra time to commute to your appointment, particularly if you are driving. Street parking will be extremely limited, so make sure you have time to look for a spot. For more information on the construction project and what to expect, visit the Edgeville Buzz site here.